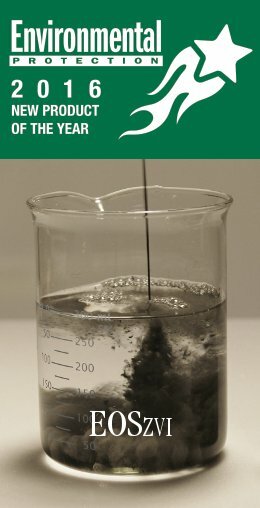 NEWS : EOS ZVI Awarded - EOS Asia Remediation Co., Ltd.
EOS Remediation, LLC, the global leader for innovative in-situ remediation technologies, has received the Environmental Protection 2016 New Product of the Year Award for their newest product, EOS ZVI. 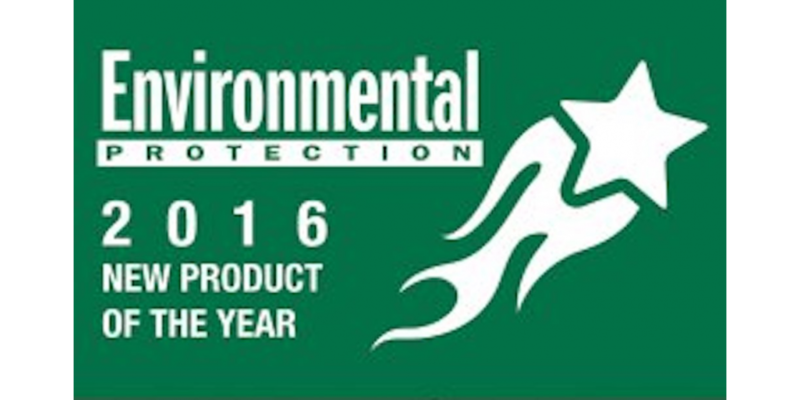 The Environmental Protection New Product of the Year Award is given each year to recognize industry manufacturers whose products help make the jobs of environmental professionals easier. EOS ZVI is a patent-pending water-mixable vegetable oil based organic substrate with the highest concentration of micron-scale zero valent iron (ZVI) available (50%). This unique product combines the proven reactivity of ZVI with a long-lasting source of electron donor for enhanced in situ anaerobic, abiotic, and biotic remediation. EOS ZVI is ideal for Dense Non-Aqueous Phase Liquids (DNAPL) sites because the iron will degrade contamination on contact with no upper limit. EOS ZVI is engineered with optimum particle size to enhance distribution while simultaneously providing greater oil retention for longevity.